Teaching multiplication is an essential part of mathematics education. Making sure that students understand what multiplication is and help them to achieve fast recall of math facts will help them in middle, high school and beyond. 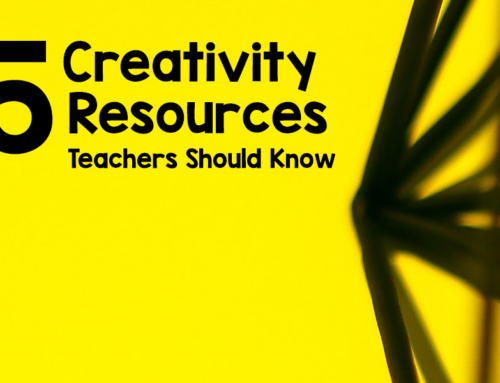 Math facts are the building blocks for other math topics taught in school. If we want them to be successful in math we must give them a solid math foundation. Multiplication has many uses. Multiplication is used when we double a recipe, work out days/weeks/months in the calendar year, when we travel we work out currencies, arrival/departures. We use multiplication when we look in the closet and decide what combination of outfits we can make. It is a real-world skill and makes our lives easier by allowing us to make quick decisions with data. Students will need to recognize multiplication when we count equal groups, arrays like length times width, when we make comparisons and when we make combinations. Our first step is to make sure students understand what multiplication is. Propose a story problem to the student that is easy to understand and relates to their life. I chose to use a birthday party. Since the students do not know multiplication yet they will most likely say repeated addition. Let’s set this up as a picture. Let’s make 5 pink bags and put 3 blue erasers in each bag. Or 5 groups of 3 is 15. Do you think the answer will be the same as the first problem? Why or why not? Here we set the problem up as 3 green bags with 5 blue erasers in each bag. Let’s look at the above problem and combine them so that we can see how 3×5 and 5×3 are the same. This property is called the commutative property of multiplication. You can clearly see that each way you look at the problem shows equal groups. When the erasers are arranged this way it is called an array. If you count across, it will be 5 and when you count down it will be 3. 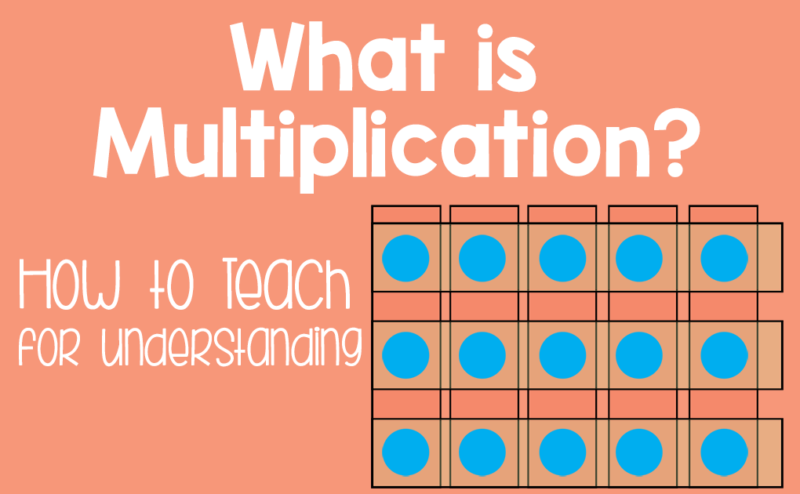 What have we learned so far in teaching multiplication? It consists of equal groups which can be arranged in an array. Multiplication can be solved with the numbers in either order. The next step would be teaching students how to recognize equal groups and arrange them into arrays. The pin below has the steps I use to teach multiplication to students.